At lunch, your friend tells you the latest disaster story concerning her new Labrador puppy and his bad behavior. "Then he jumped up on my 84-year-old grandma!" your friend exclaims. "If Phil hadn't been standing next to her to catch her as she fell, she would have broken a hip. I am at my wits' end. What should I do?" What would be your response? How would you train the dog not to jump? Would you knee the dog in the chest when he jumps? Use a pinch collar to jerk the dog's neck when he jumps? Use a shock collar to give the dog a zap? Grab the dog by the scruff and shake him? Go to a trainer who can teach you how to use these techniques properly? Maybe you think of more positive methods like giving a treat for all four paws on the floor? But, when thinking of a solution for your friend, did you think - even once - of the Lab puppy's emotions? Did you think at all about what your chosen training method might do to the fun-loving Lab's personality? I was out with friends recently at a festival when we ran across a dog and his owner. The dog was well behaved. He walked right by his owner's side, and he did exactly what the owner asked. He was perfect. But the dog had no personality. His eyes were dead. His expression lifeless. He wore a training collar, indicating a punishment-based training system. He didn't look up lovingly with dancing eyes at his owner. Instead he looked at his owner with questioning eyes, asking what he could do next to avoid another collar pop. Recent science is proving that dogs feel emotions similar to our own. (Read "A New Study May Forever Change the Way We Train Our Dogs".) This knowledge should be empowering to dog owners. Knowing that our dogs feel emotions similar to the way we do lets us know that punishment-based training methods will leave behind emotional "baggage" for the dog exactly the same way physical punishment leaves behind emotional "baggage" for the human. A great trainer will understand this and instead of "stuffing" a dog's personality and emotions with punishment-based training, the trainer will look to enhance the dog's personality and even work with the dog's personality while getting the same desired level of obedience. 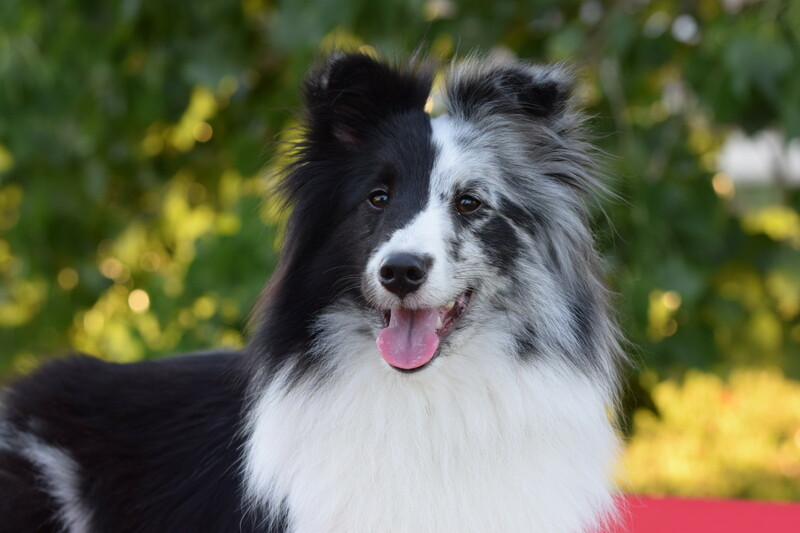 A dog trained with the goal of keeping all of the dog's personality and good emotions intact looks completely different when working with her owner. She will have shining eyes. She may even walk with a prance. Her tail will wag. Her personality will ooze out of her. She will look at her owner with love and joy as she obeys. In short, dogs trained with the proper emotion are happy, willing, loving workers. It's an art training dogs while still keeping intact all of their shining, unique personalities. Here is the secret to this special art of dog training: pay attention to the emotion the dog needs from you when you train and interact with her daily. Ignoring this advice can cause training to fail, and the dog to begin to shut down. For example if you have a dog who is fearful, training with a rough voice and with emotions of power and force will make the dog even more fearful. Using punishment methods on such a dog can make the dog obey out of fear. The dog may obey, but she does so slowly and without joy or enthusiasm. She may even shut down completely. This type of training with a fearful dog - in fact with all dogs - results in a dog whose personality becomes "stuffed," or muted. 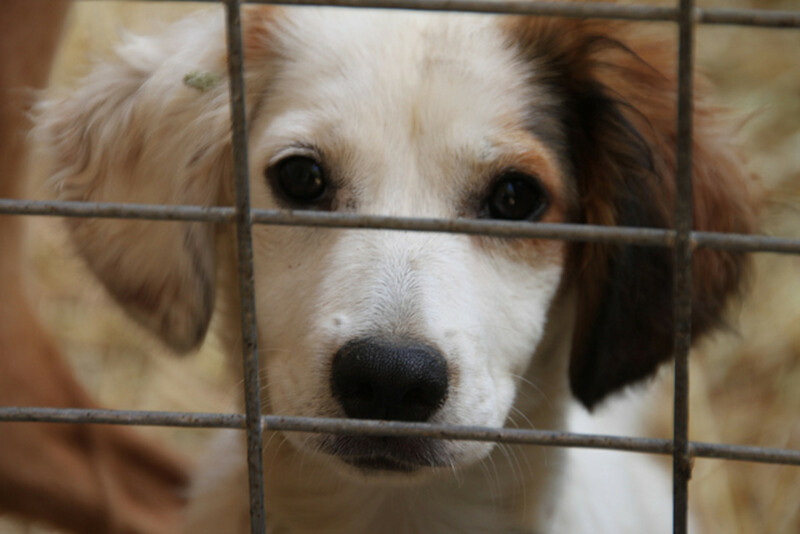 Fearful dogs would need a different emotion from their trainers to enhance their beautiful personalities, which are already muted due to innate fears. These dogs will need their handlers to exude emotions similar to happiness. With a handler who smiles and makes training happy and fun, the dog can blossom to become what she was intended to be. She will obey with joy and eagerness rather than out of fear of reprisal. Dogs aren't clones. As such, each dog must be trained with emotions that will meet the dog's needs to bring out her individual personality. Emotions dogs might need from their trainers could fall into three categories: Happy, Peaceful and Energy. Generally speaking, most house dogs will need emotions from the "Happy" or "Peaceful" categories. The "Energy" category is best suited for high-drive performance dogs. Below is a chart that lists each category and a few of their possible corresponding emotions. Choosing the emotion your dog needs from you when training is a must for retaining your dog's full, wonderful personality. These three categories will each include many, many more emotions than those few listed above, but this is a good starting point. The art of dog training comes in pinpointing the exact emotion your dog needs from you to enhance his obedience and personality. The more detailed you can get when choosing which emotion(s) your dog needs from you, the better training result you will achieve. This can be difficult to decipher. Below is another chart that may help you begin to decide what emotions you should be using when training your dog. While all dogs won't fit into this chart, it gives you a starting point when choosing which emotions your dog might need you to give her when training. Remember, each dog is an individual. All dogs can benefit from emotions from the Happy category. The "Peaceful" category is great for house dogs with loads of energy. These dogs are often easily distracted from training simply by their need to always be DOING something. Using emotions from the "Peaceful" category (along with a good training reward such as a great treat or a toy and a quiet, distraction-free training environment) rather than negative emotions of anger, frustration or force can help calm the dog and pull focus back to the trainer. Sometimes, these dogs actually need emotions from the "Energy" category, but be careful dipping into the "Energy" emotional pool. "Peaceful" emotions are also great for reactive dogs. If your dog starts lunging, growling or acting out toward another dog, responding by yelling, punishment and more violence will only throw fuel on the entire situation. Violence from you will only beget more violence. Pulling from emotions related to the "Peaceful" category can keep your own emotions from escalating the already volatile situation. Giving your commands ("leave it," "sit," "watch me," etc.) with the emotion of calm can do wonders in these situations. While using "Peaceful" emotions with a fearful dog can inadvertently backfire, it also can be of help in certain situations, especially when paired with an emotion from the "Happy" category. For instance, if I need my dog to relax in a stressful situation, I might chose to use "happy contentment." This would allow me to smile softly, sigh happily, relax my muscles and let the dog know that I am happy and relaxed in the situation. Emotions from the "Energy" category should be used with caution. Intensity will fuel more aggression from a reactive dog, and it can cause a fearful dog to feel threatened, and thus "shut down" or quit working. However, some dogs will need "Energy" emotions. 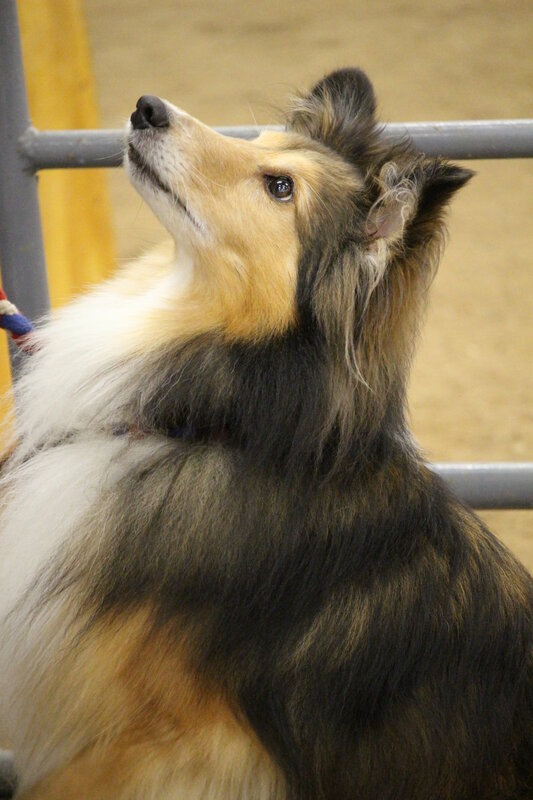 Examples would be performance or working dogs such as dogs who do agility, herding, obedience, flyball and more. These dogs have to learn to work at high speeds and yet have the focus and ability to respond to the slightest cues from their handlers. Keeping them in full drive while doing these activities can require "Energy" emotions. Dogs who are unmotivated to train and those who find training dull may need their owner to use some emotions from the "Energy" category to make training fun. Combining emotions from the "Energy: and "Happy" categories can be great for these dogs. For example, a handler who is spirited and chirpy at the same time will be far more interesting to train with than a handler exuding calm or even just confidence. Dogs who are easily distracted are very similar to unmotivated dogs, and the emotions you will need to use to get them focused on you can be similar, depending on why they are distracted. In this video, the author is using both Happy and Energy emotions with lots of approval to train her agility puppy. She is also using positive methods. Notice that the three emotional categories don't contain the word "approval." Why? Because approval is something ALL dogs need. Approval is synonymous with praise, and all dogs need praise and acceptance. If you are not training from a position of praise, love, approval and acceptance, then you are not giving your dog the emotional support he needs. You can add the word "approval" behind any emotion your dog needs from you: chirpy approval, serene approval, vibrant approval. Regardless of what emotional category you use, always give your dog plenty of praise and love. While this article's focus is mainly on what emotions your dog may need from you in training, the training method you choose is just as important because that method will lead you into the right emotions. As each dog is different, there should never be a "one size fits all" training method for dogs. "Positive" methods do work for all dogs, but positive methods vary greatly. Some are all positive and use clickers and treats. Some are all positive and use voice and treats or toys. Some don't lure the dog. Some do lure. Some add in slight punishments such as turning your back on a jumping dog. Others may even give a negative marker - 'No" - to dogs who will not crumble under such punishment. When choosing your training method, it is always best to choose the method with the least amount of punishment possible. This will alleviate the emotional baggage that can come with harsh corrections. It is important to find a great obedience instructor to help you navigate the vast array of training methods out there. 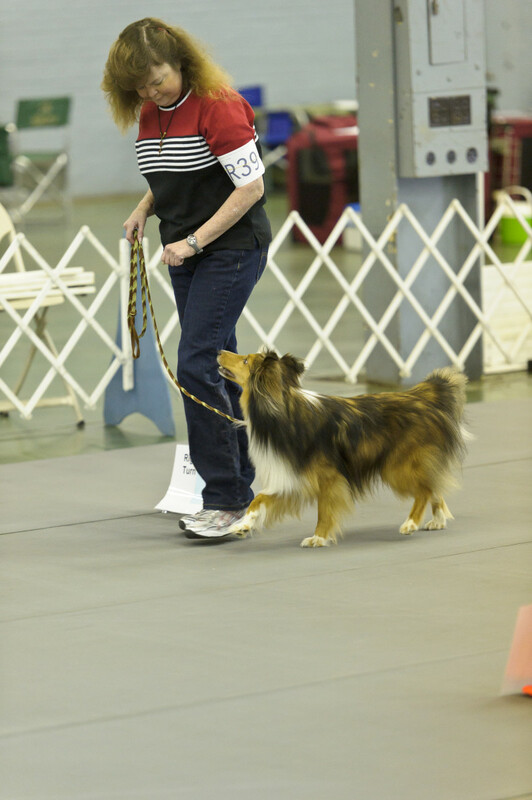 To learn how to find a good agility instructor, visit my article "Ten Things You Need to Know When Looking for a Dog Obedience Instructor" located here. There's a saying in the competition dog world. "Your emotions will run straight down the leash." In other words, if you are nervous, your dog will pick up on your fear. If you are confident and happy, your dog will pick up on those emotions and be more confident and happy as well. Controlling your emotions when training can help keep those negative emotions from traveling "down the leash" to the dog. Keep your training sessions fun, happy and full of good emotions. 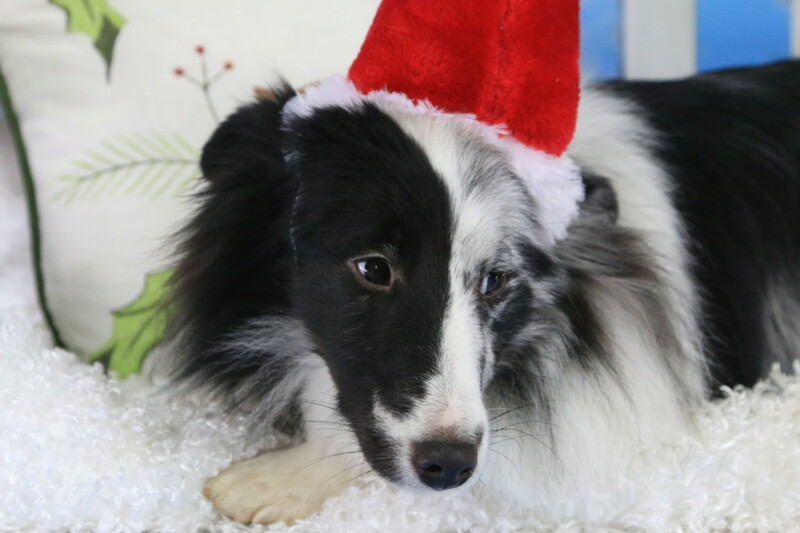 If you have already been training with negative emotions so that your dog is showing fear or avoidance when training, your dog has some emotional baggage that will need to be trained away before you can begin to see his true personality bloom. I suggest you look for a positive reinforcement behaviorist or trainer to help you unpack your dog's emotional baggage. This is true for some rescue dogs with unknown pasts, too. With just the right emotional diet, you can help them become everything they were meant to be. So what would you tell your friend with the Labrador puppy who jumped on the elderly grandma? If it were me, I would suggest the person find a positive trainer who can help them learn how to use emotions from the "Peaceful" and "Happy" categories to get this pup's behavior under control and yet leave the pup with all of his beautiful love for life. Knowing the right emotions to feed your dog when training will not only make for an obedient dog, it will leave your dog emotionally intact. He will bloom and become all he was born to be. You can be notified when Agilitymach publishes new articles by "liking" her Facebook page found here. Agilitymach writes mainly about dog training and dog sport training. The Best Tips for Training Your Dog How to "Stay"
I approved this comment to be shown on this article with hesitation. It is never, EVER, EVER right to hit a dog. EVER!!! Your response by hitting him was the EXACT WRONG thing to do. Hitting a dog for any reason is abuse. I just want to be upfront about that. That said, what you did was feed the dog the exact opposite emotion he needed. Let's examine this. I have lots of good clues here. Your dog has separation anxiety. This is a fear based issue. 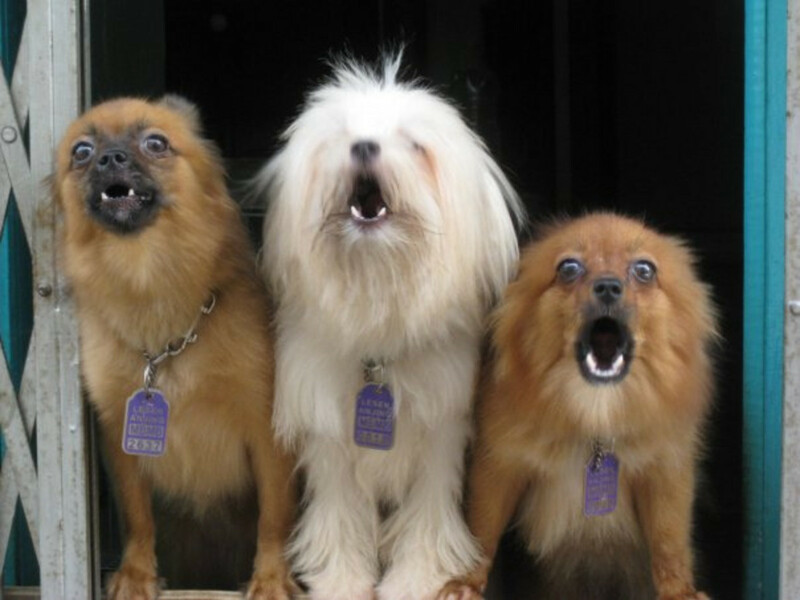 Your dog's behavior has become worse since moving Again a strong clue your dog is fearful of his new surroundings. Your dog bit someone coming into his space. Again.. a probable fear response. 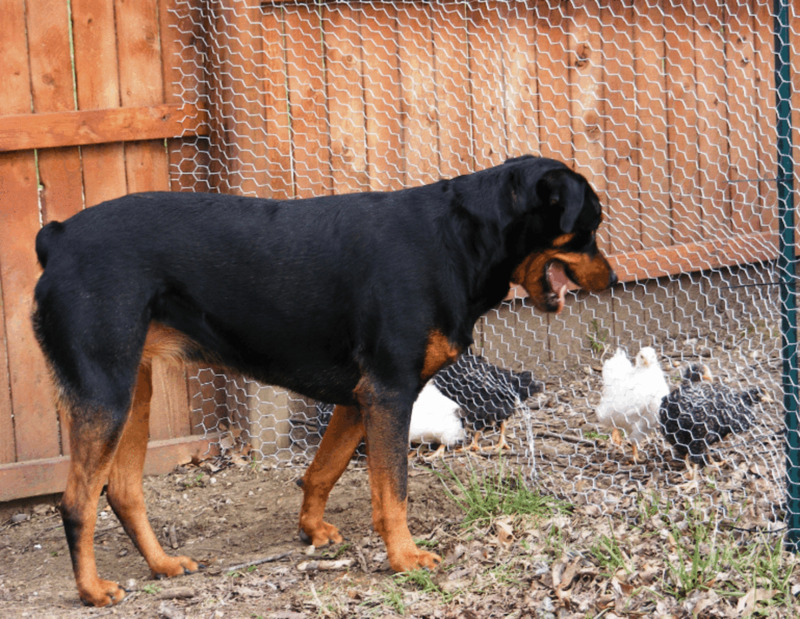 Almost all aggressions are fear based, and your dog is no exception. He is responding with aggressive behavior because he is afraid. Now, imagine you have a terrible fear of trains. I mean, you are so afraid of them, that even standing by train tracks with no train nearby makes you shiver, get an upset stomach and react negatively. So I force you to stand by the train tracks and await the train. You are upset, acting negatively, just standing by the tracks. You talk...a lot... in response to your fear. Or you throw up. Or you exhibit other behaviors not normal for you. As the train approaches, you try and turn to run, but I'm in your way. Your fear takes over, and you push at me. My response is to hit you - hard - and yell at you. I think this will somehow make you less afraid of trains. The next time a train come, I start yelling at you again, and I hit you again when you act out. Will this cure your fear of trains, or make you MORE afraid of them because each time a train comes, not only do you have to deal with the scary train, but you also have me hitting and yelling at you? Of course you fear of trains will increase. Your behavior, naturally, becomes worse. This is exactly what you did. In response to your dog trying, in his mind, to protect himself from the fearful element - the electrician - you hit him. This means that now he not only has to be afraid of strange men coming into his space, but also of your response to the strange men, which is hitting him! What should you have done? First, control the environment. The dog should have been safely locked in a room with the radio on to a comforting station and a good Kong toy stuffed with a good comforting treat while the man was there. The dog should be placed in the room with lots of happiness and love - not just hurriedly tossed in there - so that he knows that he is not in trouble for his exile. 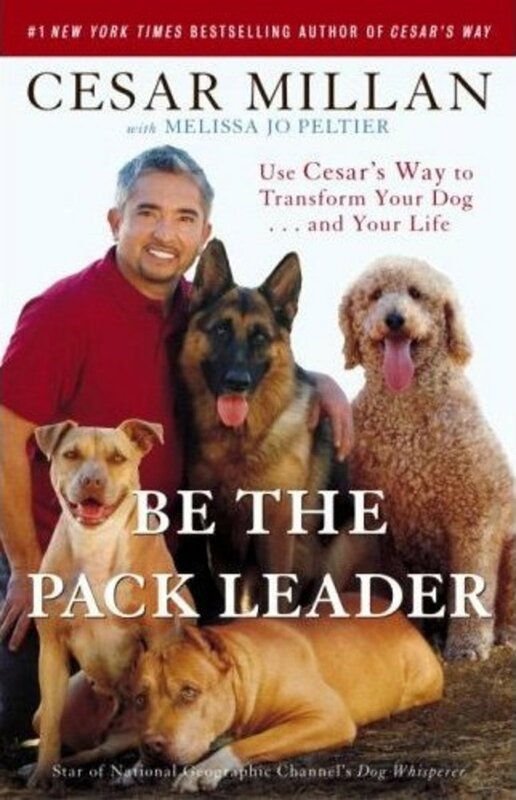 Second, you should already have sought the assistance of a behaviorist with a Masters degree in animal behavior. You say you cannot afford a trainer, but dog ownership requires financial outlay. This is very important. You need to find a behaviorist. It is VITAL you find one that uses positive reinforcement methods. Punishment based methods will NOT work with this dog. Working with classical conditioning and operant conditioning techniques, you can slowly change your dogs fear response to his fear triggers. The behaviorist can help you find his fear triggers and teach you how to change his response. One way you do this is by feeding your dog the right emotion. You fed your dog aggression in response to his fear. That is totally wrong. You need to feed joy, happiness and contentment in response to fear. 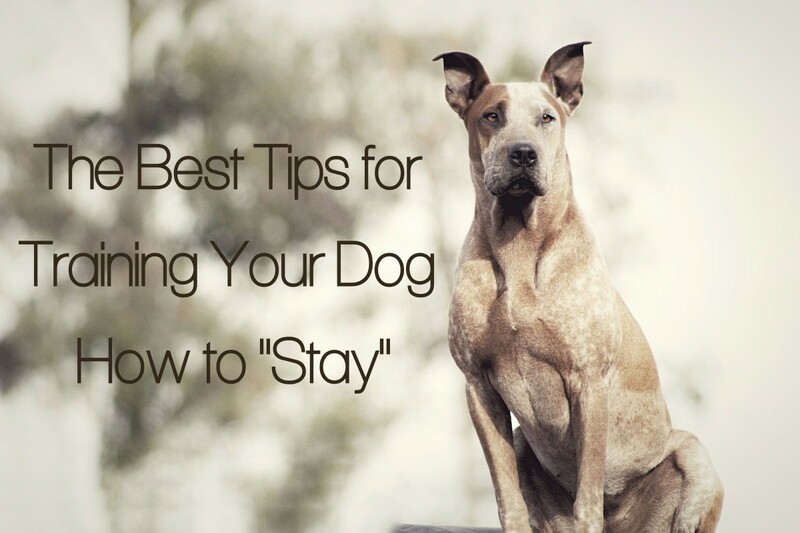 Go and get help from a behaviorist, and in the meantime, keep your dog separated from those triggers where he may respond aggressively because of fear. Be very careful never to hit this dog. Yelling will also be bad, as anger given when someone is afraid does not help fear. Your response must be happy - not even consoling - but happy. I have just become so upset. We have moved and now live in a small unit after coming from a big house with a big yard. My dog who is a shihtzu would often bark at visitors and anyone walking past the front of our house. He barks now if people come and I get upset but he actually just bit, nipped the electrician. I took him outside and smacked him hard. He had never bitten anyone before. Then I locked him in my room. He is usually a fantastic dog and I know he suffers from separation anxiety although if I go out for the day, he'll just sleep and doesn't soil even in the new house. Should I buy a muzzle? I am so upset in case the tradie reports him. He didn't draw blood but that's not the point. I am just so upset.We did go to obedience training but they didn't cover this. He's excellent in most other ways. 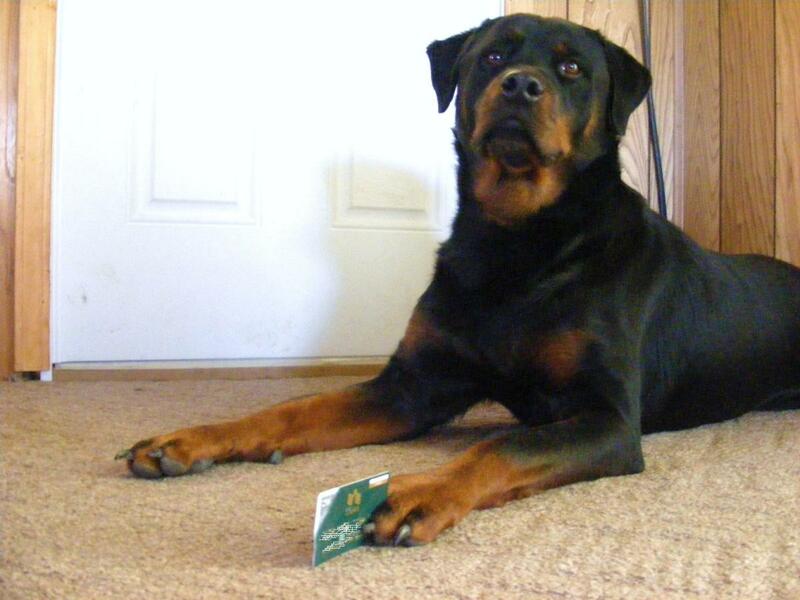 He's well fed, groomed, insured, microchipped and neutered and exceptionally loyal. He's usually happy but I have lost control and he knows it. I can't afford dog training and he doesn't go without anything but I need him to be compliant. Loveable, happy and healthy but just a bit quieter and not nippy. Thanks! A truly great article that in an easy way explaines the impact of your emotional state on your dog and what support your dog needs in respect to its personality. Thumbs up :)!